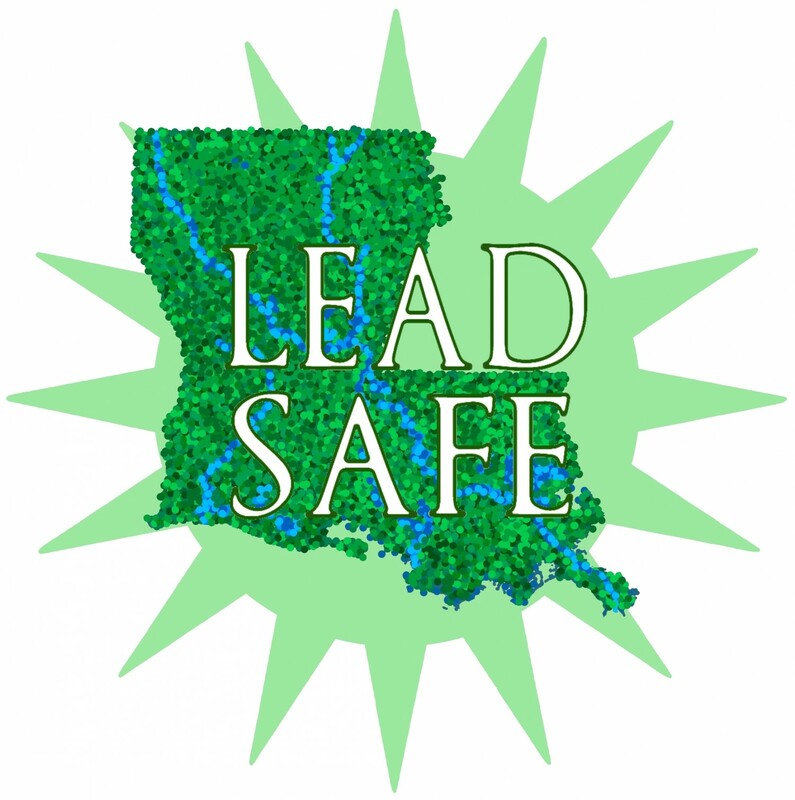 Did you know that it is LAW in Louisiana that every child between 1 and 6 years old be tested at least once for blood lead levels? Demand testing! Its the only way to know, and prevent damage or further damage. This entry was posted in Resources and tagged bll, blood lead levels, children, doctors, kids, testing. Bookmark the permalink.